I am a tenure track assistant professor of information retrieval at the Institute of Computing and Information Sciences (iCIS) at the Radboud University. Before this, I was a data scientist at ASML, researching and developing machine learning solutions for the IC manufacturing industry. 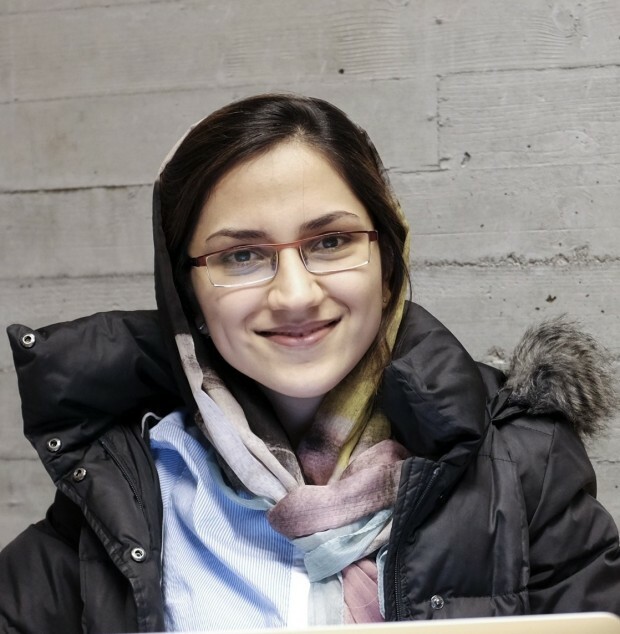 I obtained my PhD in Computer and Information Science from the Norwegian University of Science and Technology (NTNU), under the supervision of prof. Krisztian Balog and prof. Svein Erik Bratsberg. My primary research interest lies in utilizing knowledge graphs for semantic search tasks. 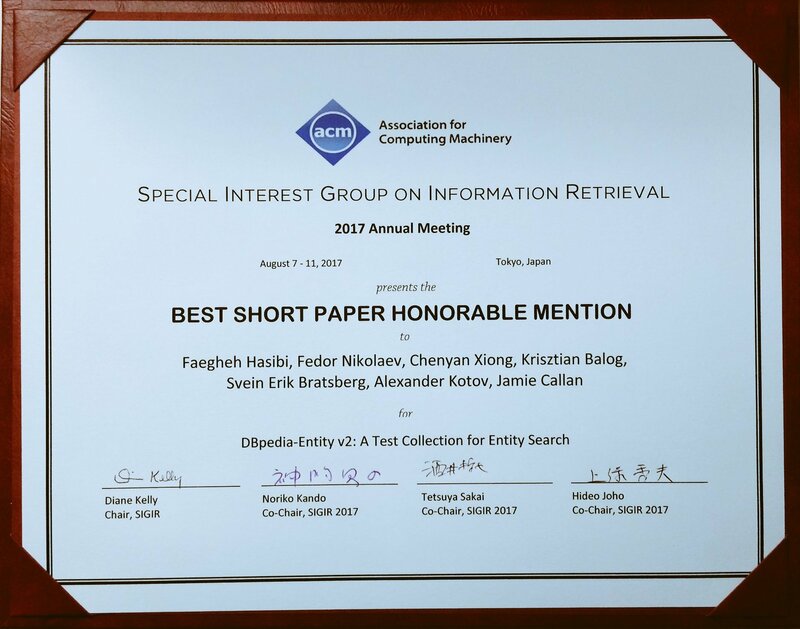 My work on this area has been published in top information retrieval venues and received multiple awards. My other research interest is applying machine learning techniques to both textual and non-textual data. The industrial work I have done on this area resulted in multiple patents and industrial papers.